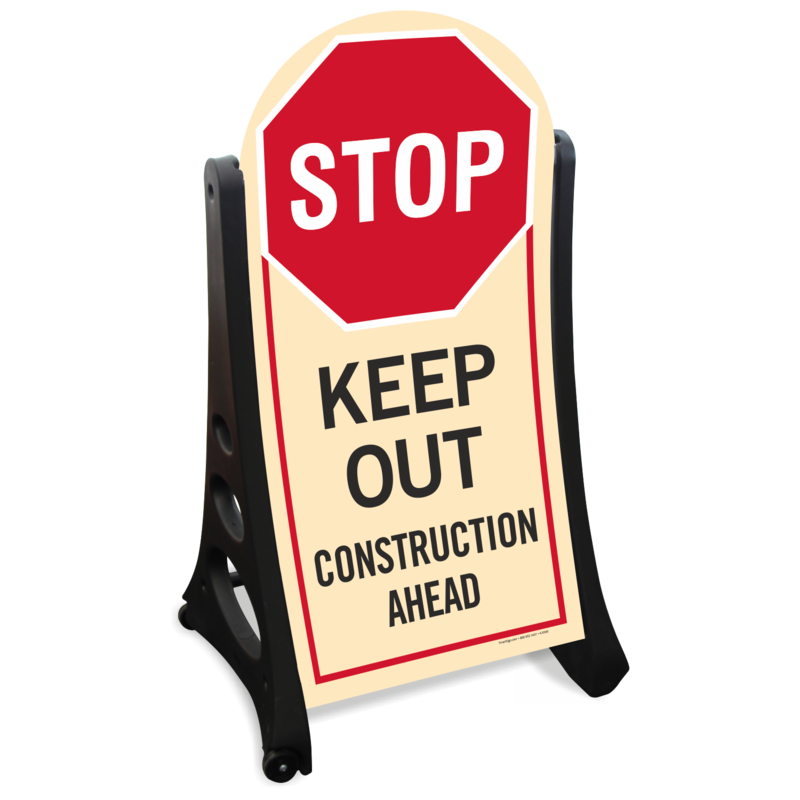 Use this Construction Ahead Sidewalk Sign and give a heads up to keep out of the hazardous area. 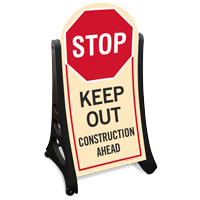 • The kit includes a sturdy A-frame with alcoved wheels and two large sized signs. • Curved sign surface deflects wind of up to 30+ mph. 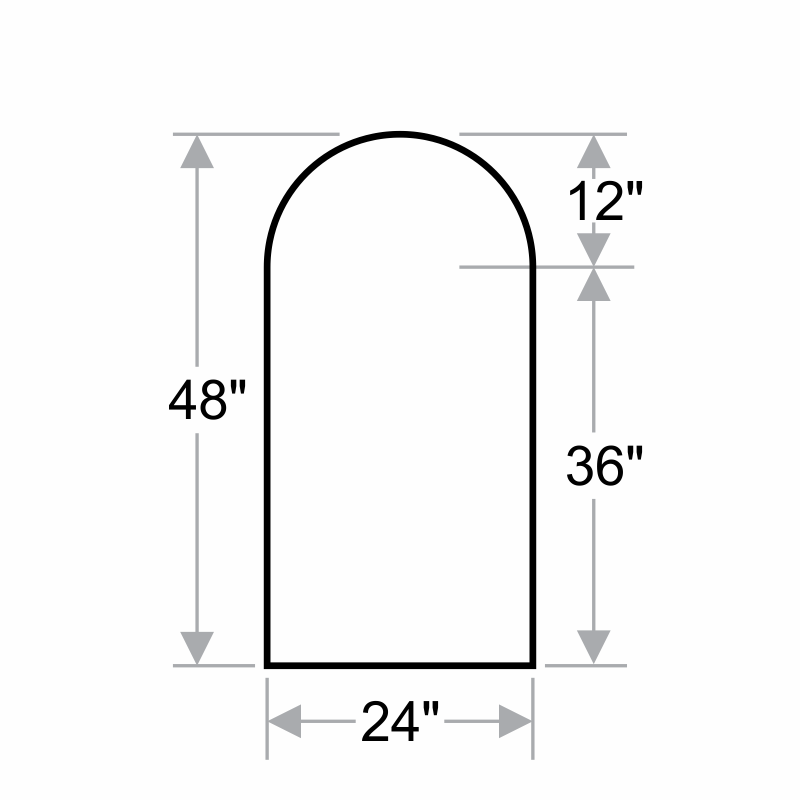 • Rounded top gives a distinctive appearance to the sidewalk sign.